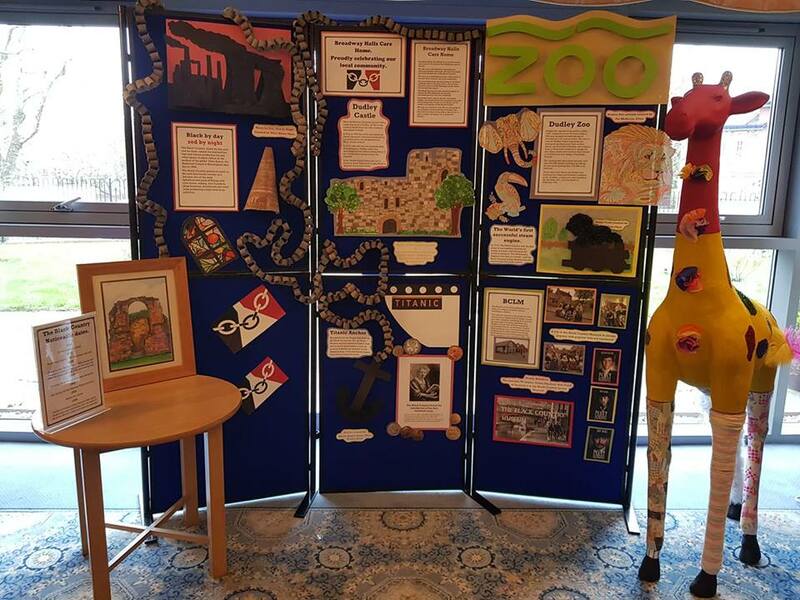 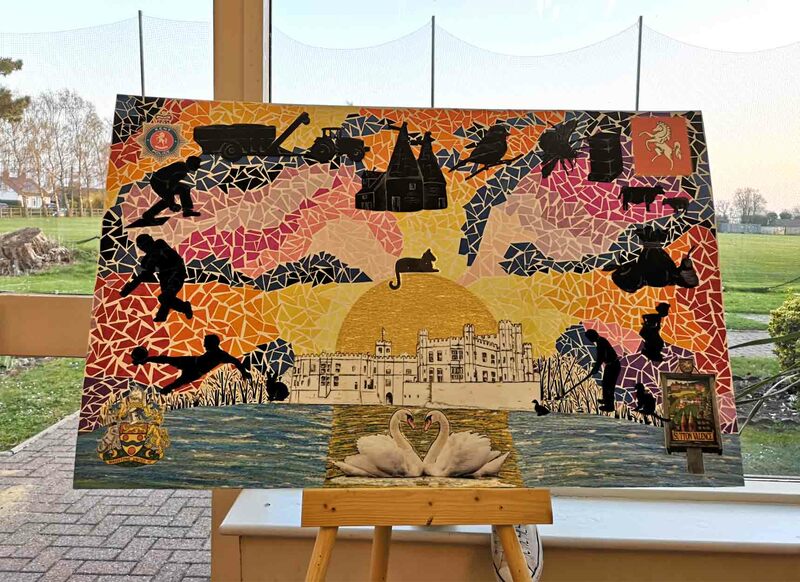 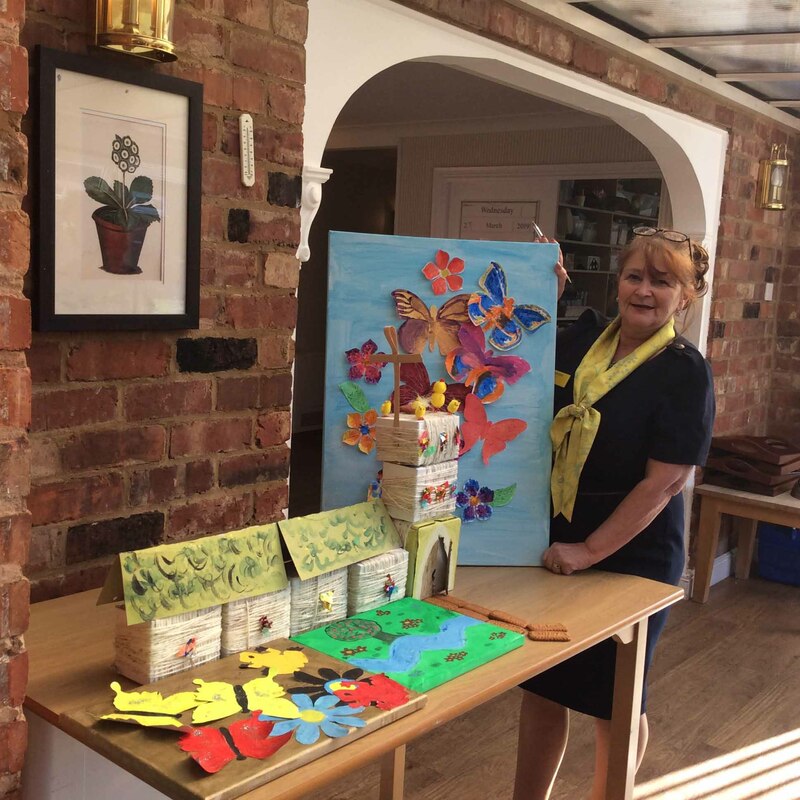 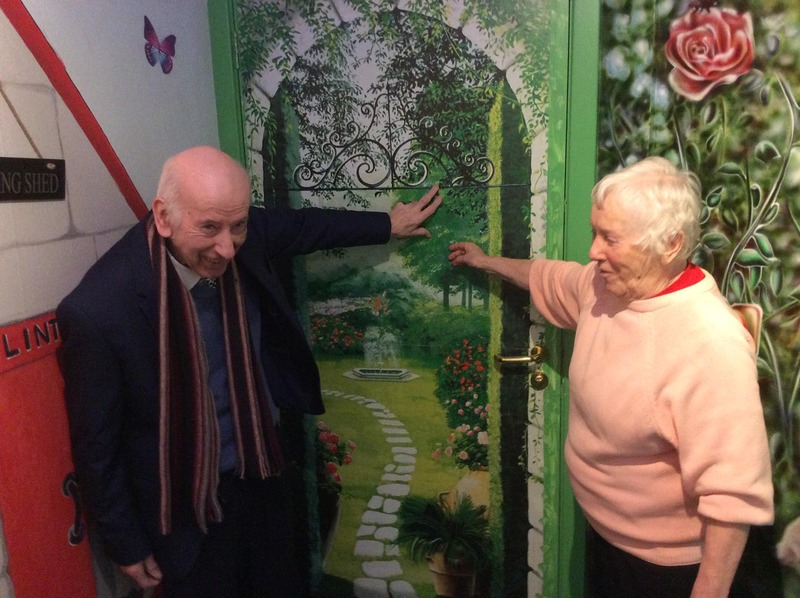 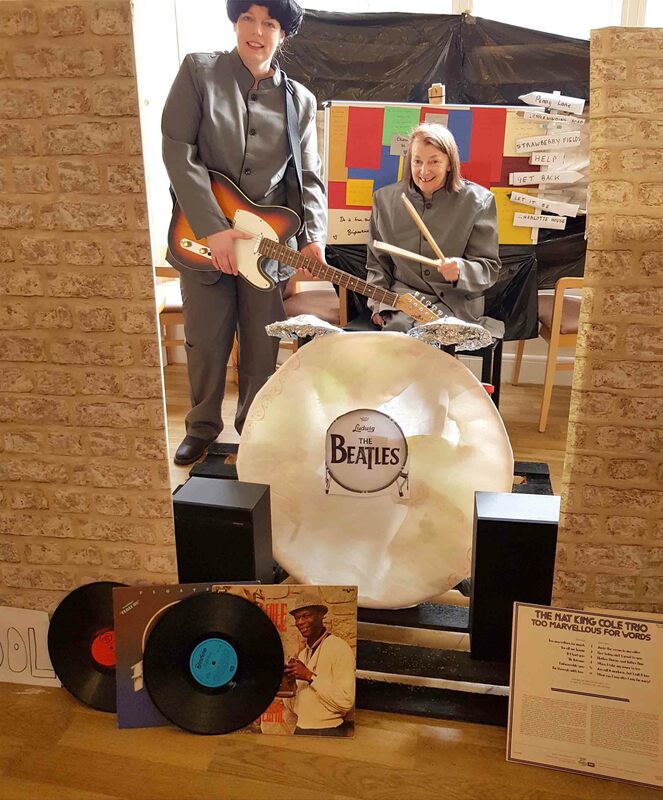 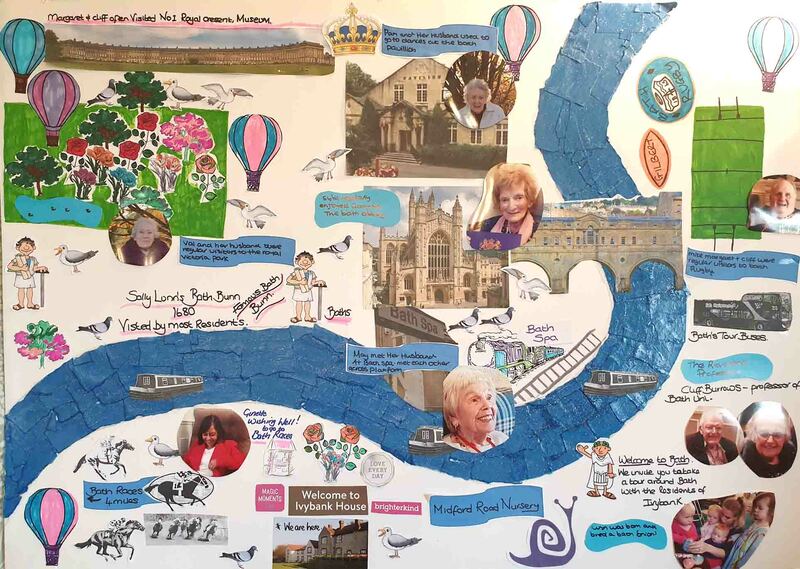 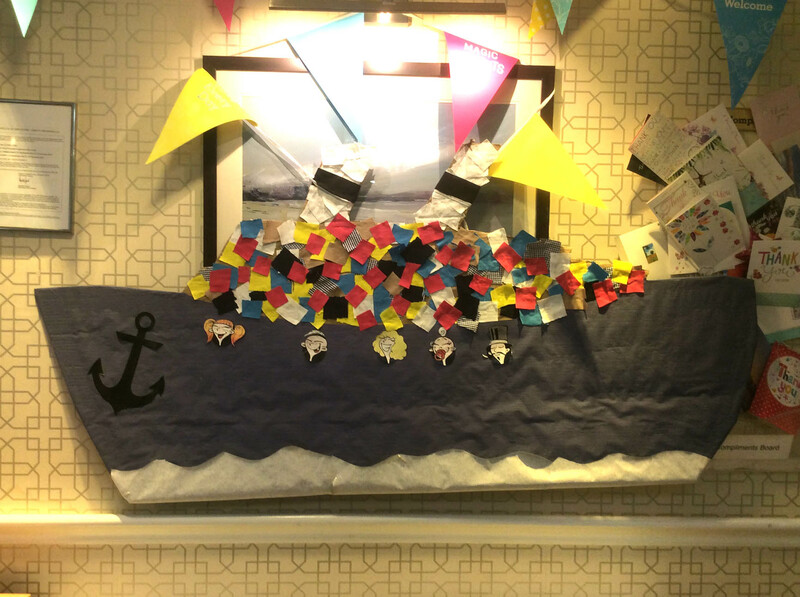 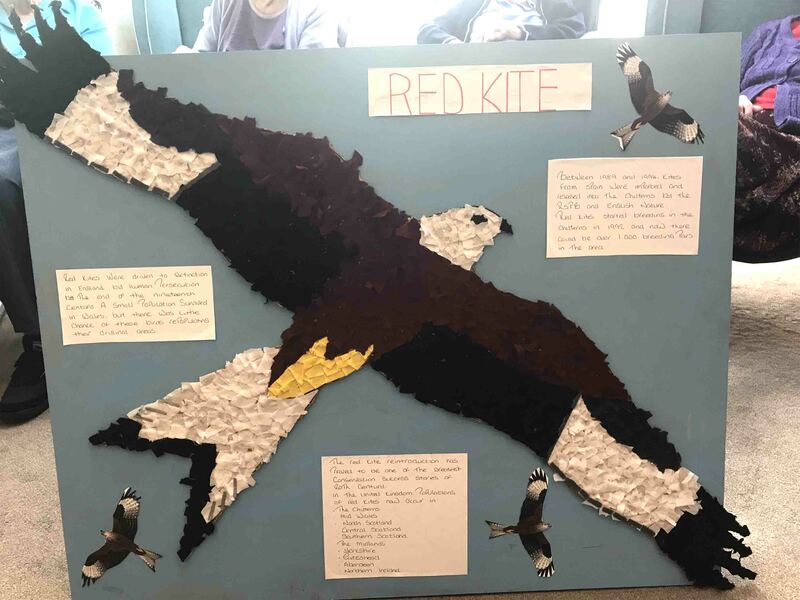 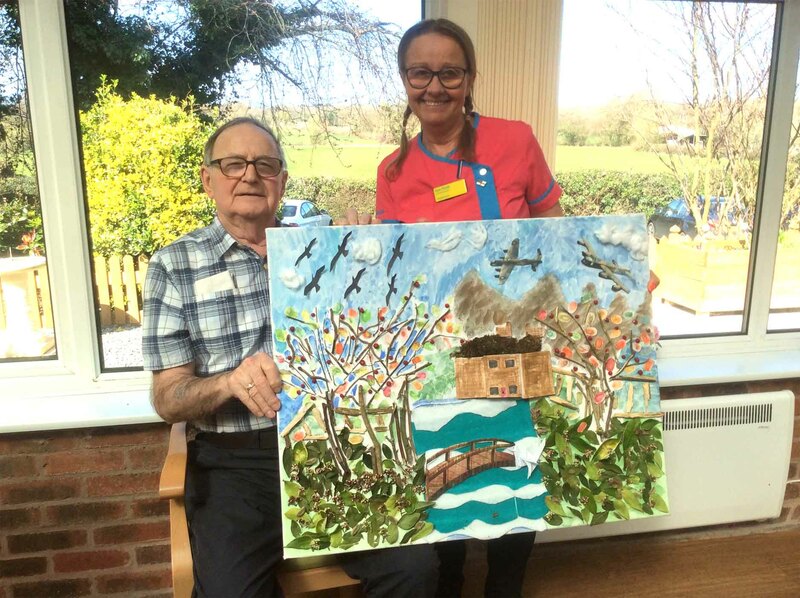 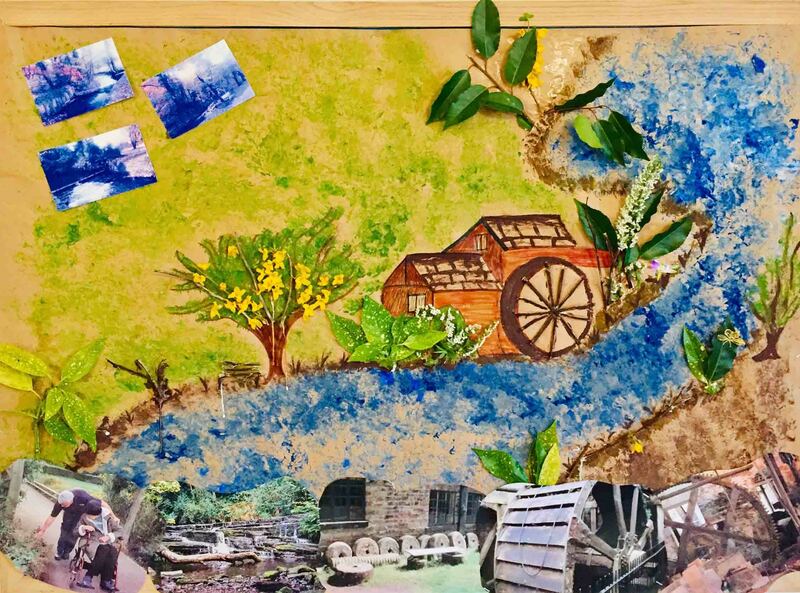 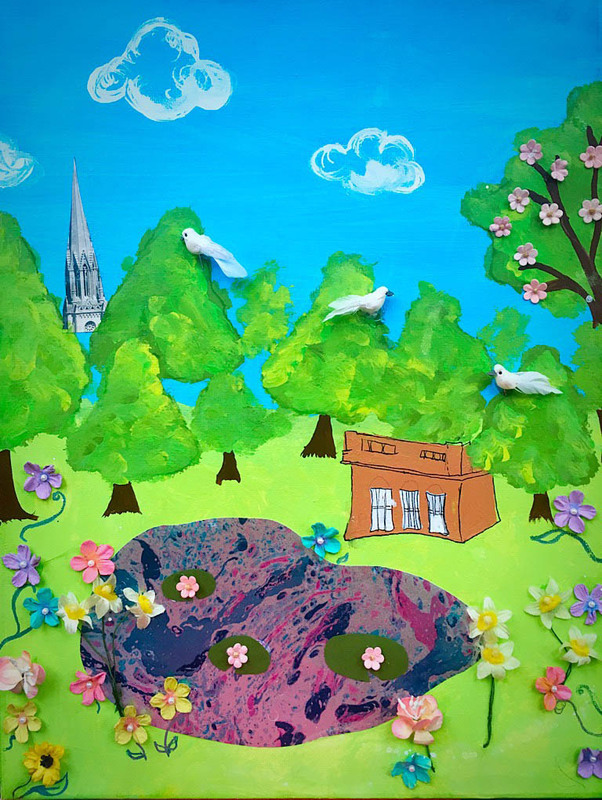 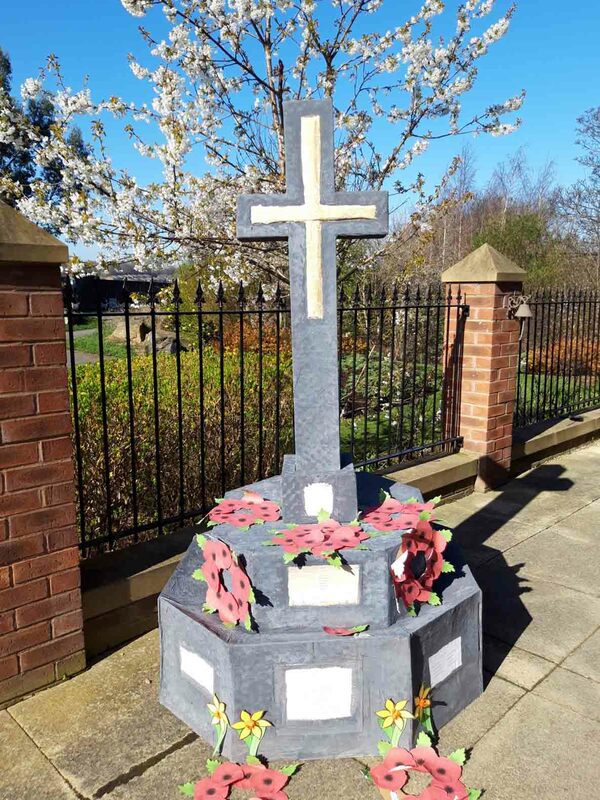 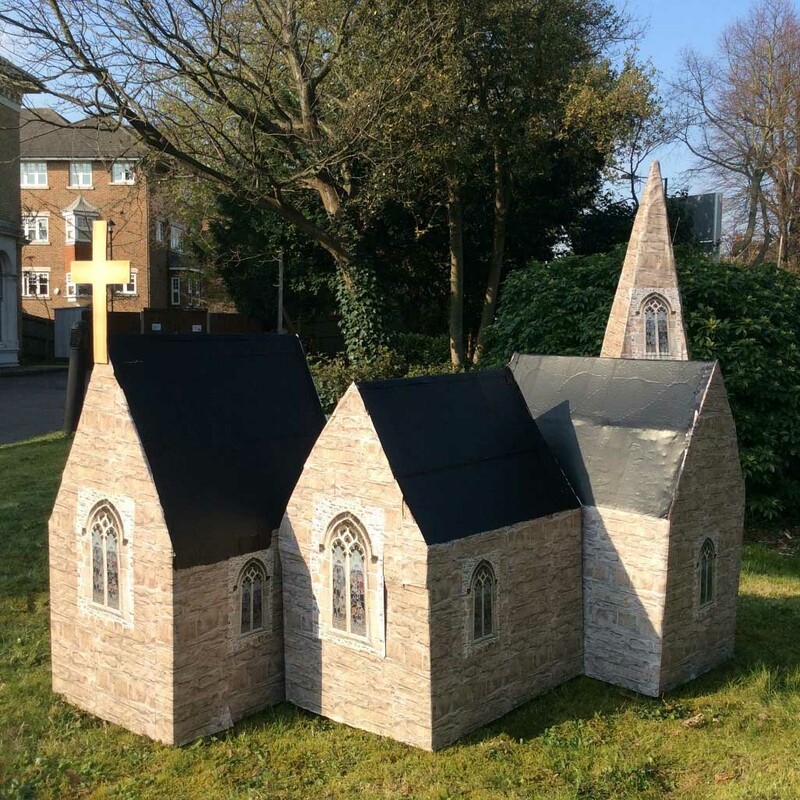 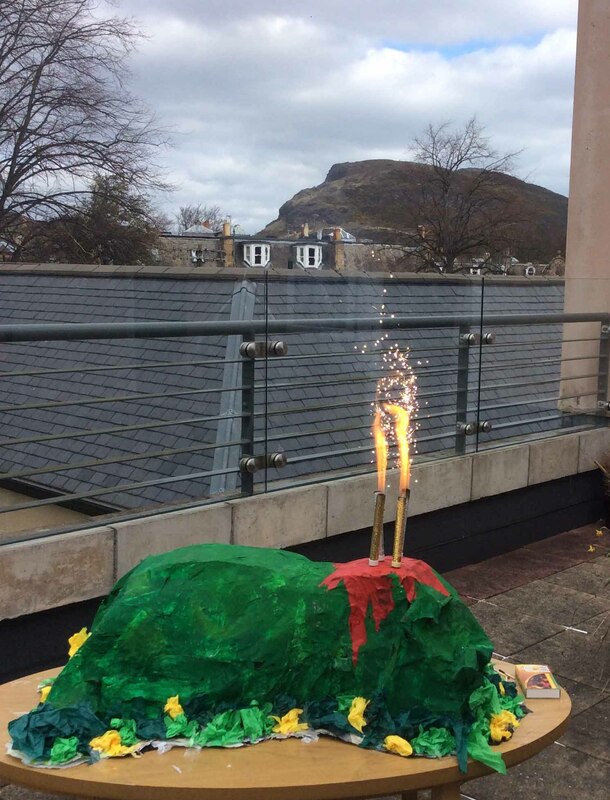 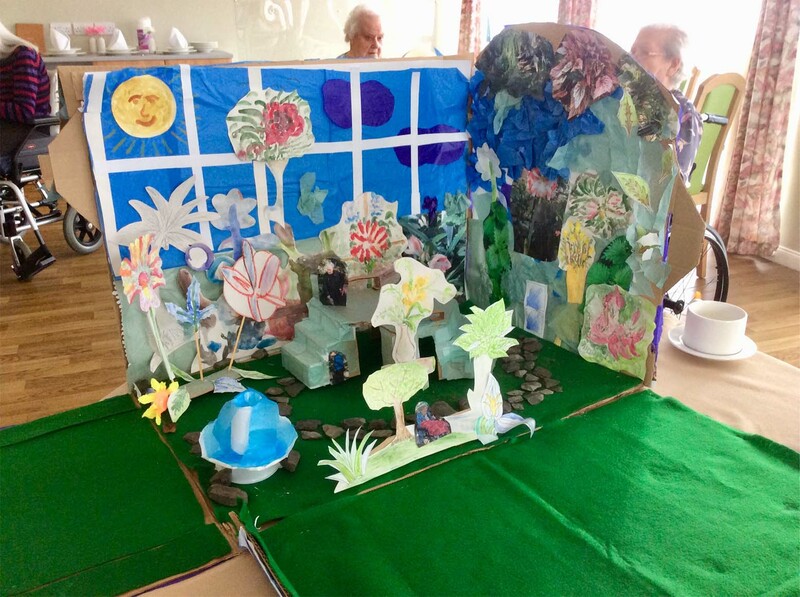 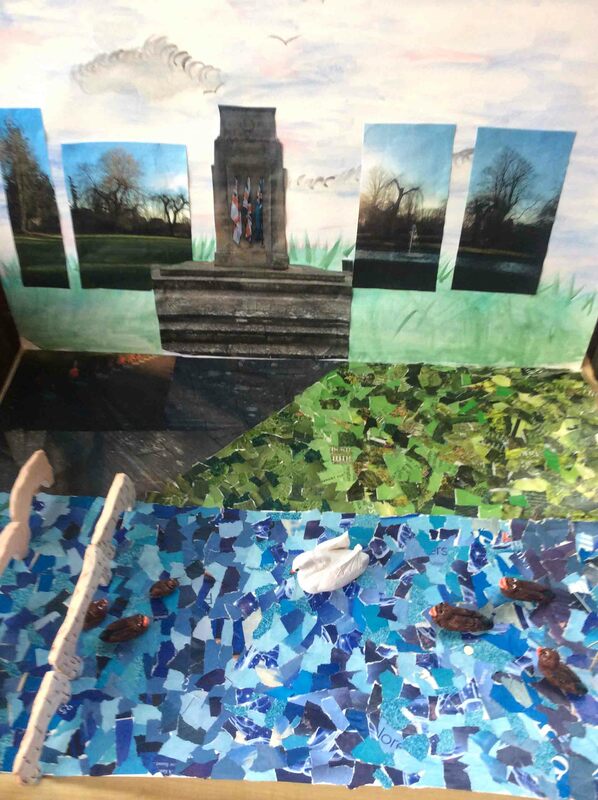 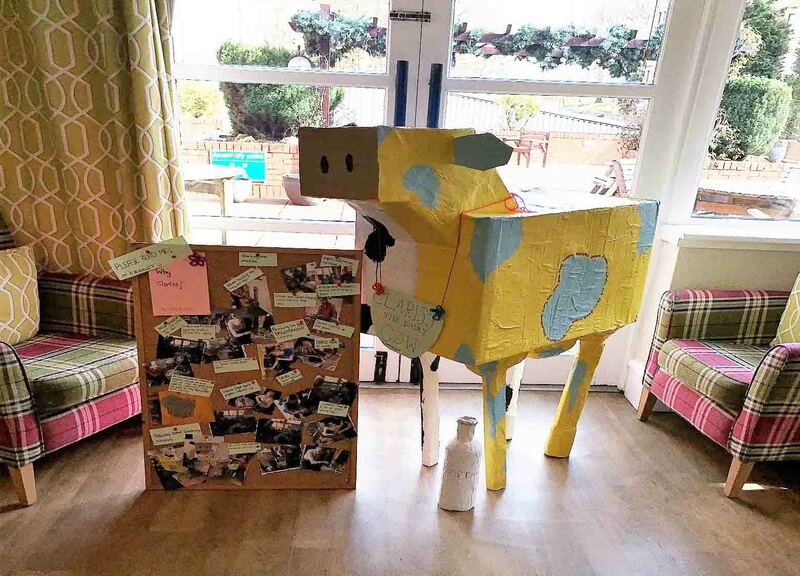 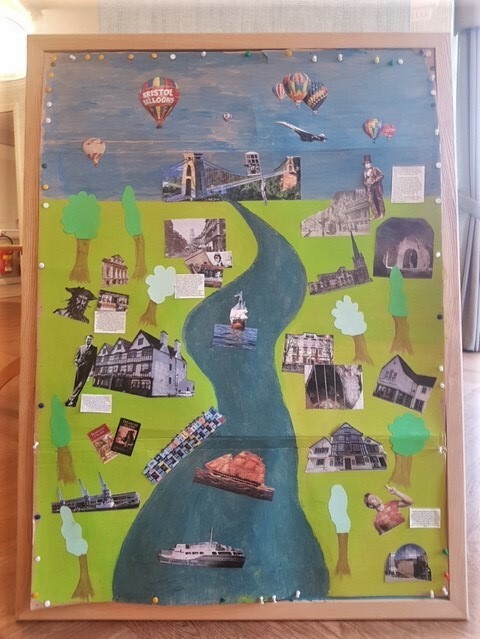 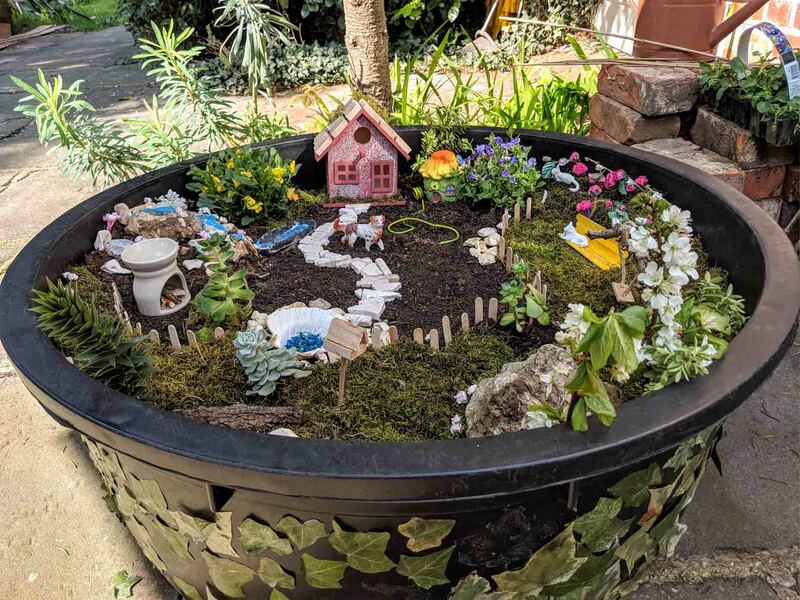 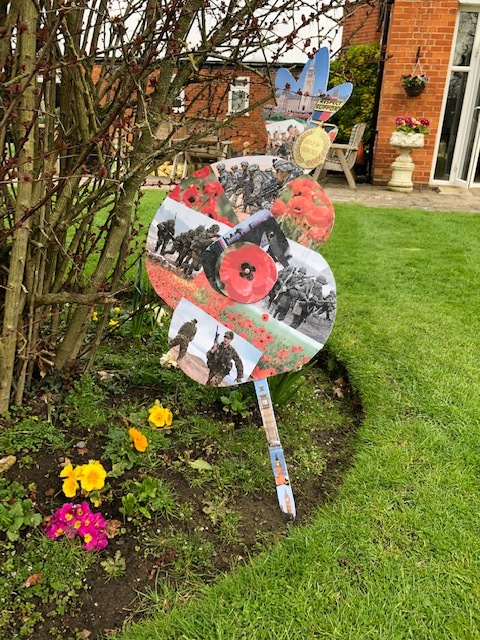 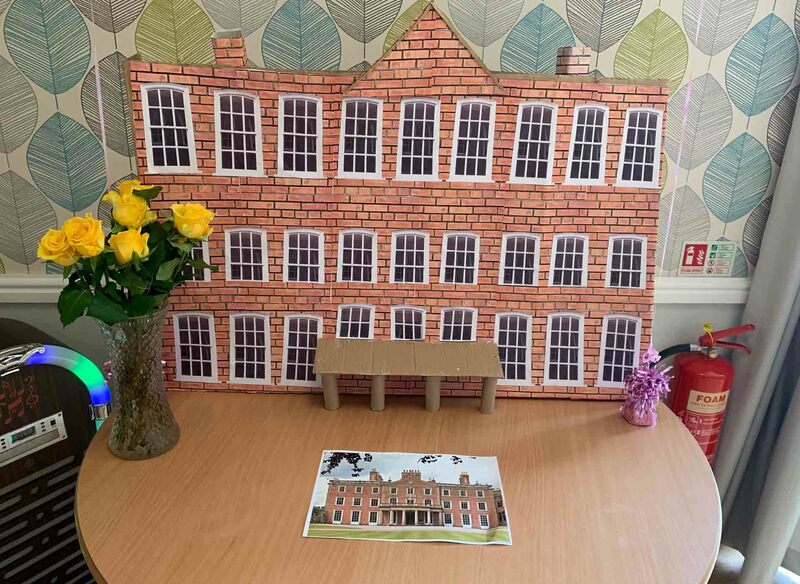 Throughout February and March, brighterkind homes across the UK have been showcasing their artistic flair whilst celebrating their local communities for our CREATE Challenge. 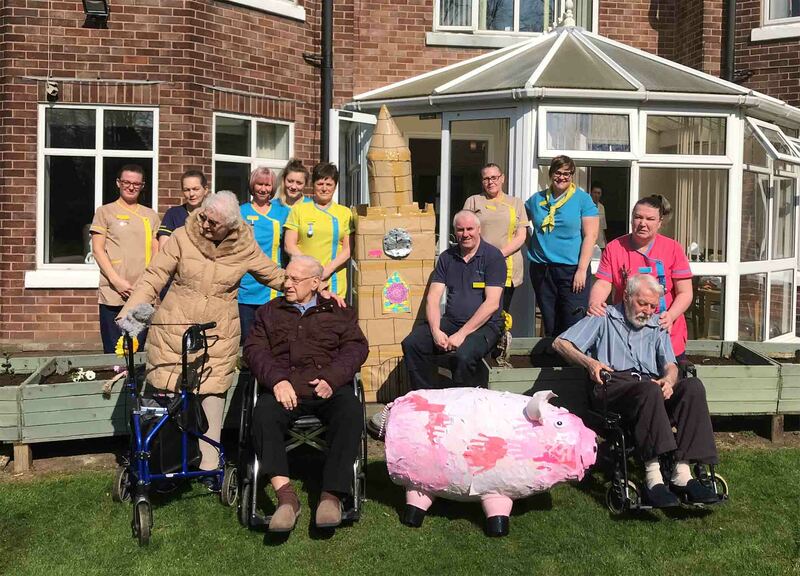 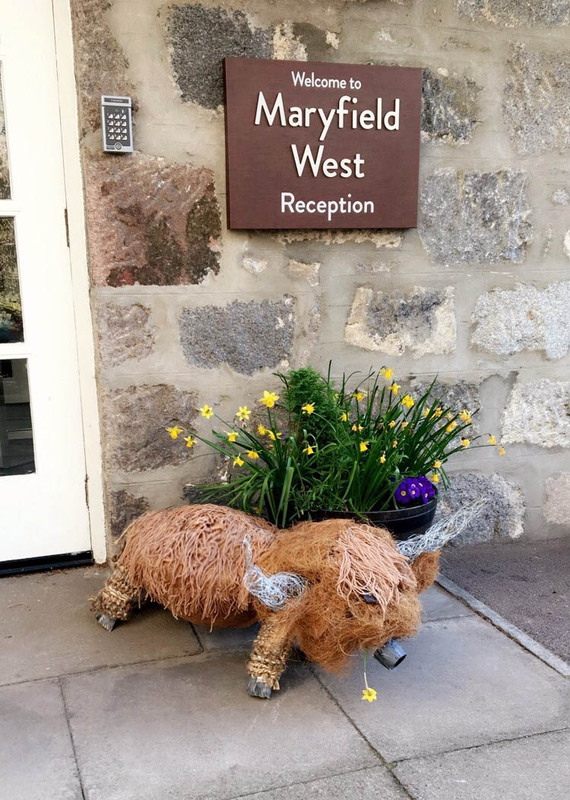 Following on from the creative workshop training that all our homes’ Magic Moments Club Coordinators have received, all homes got involved in a creative inter-home challenge and a little bit of friendly competition! 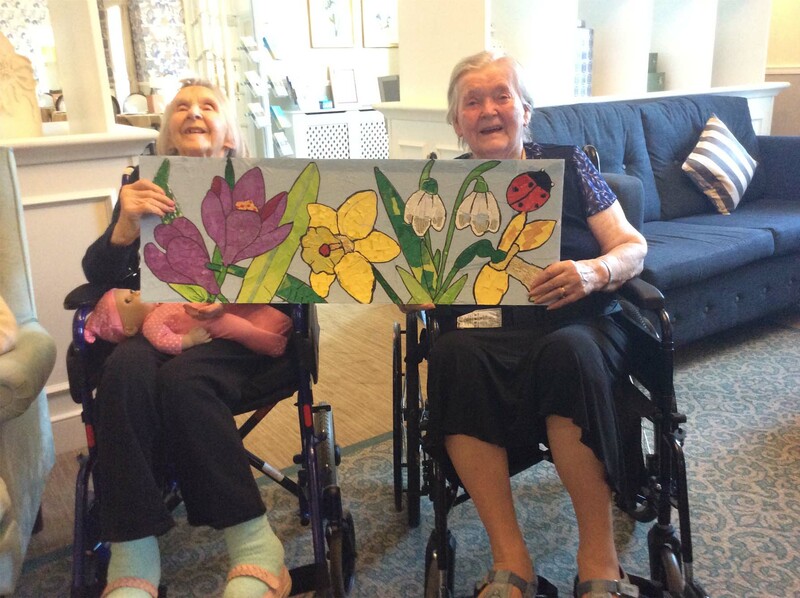 The brief was to produce a large single piece of artwork with residents – in any medium. 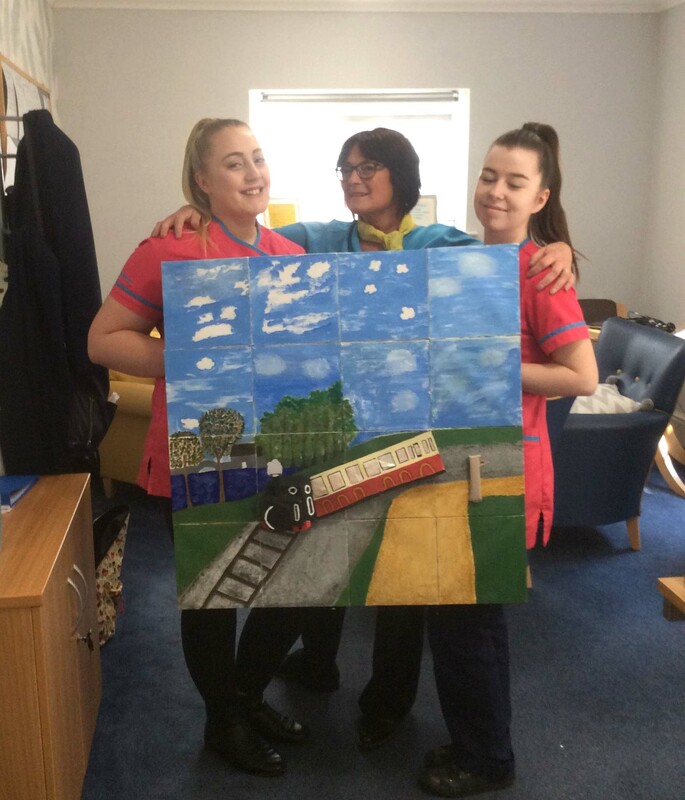 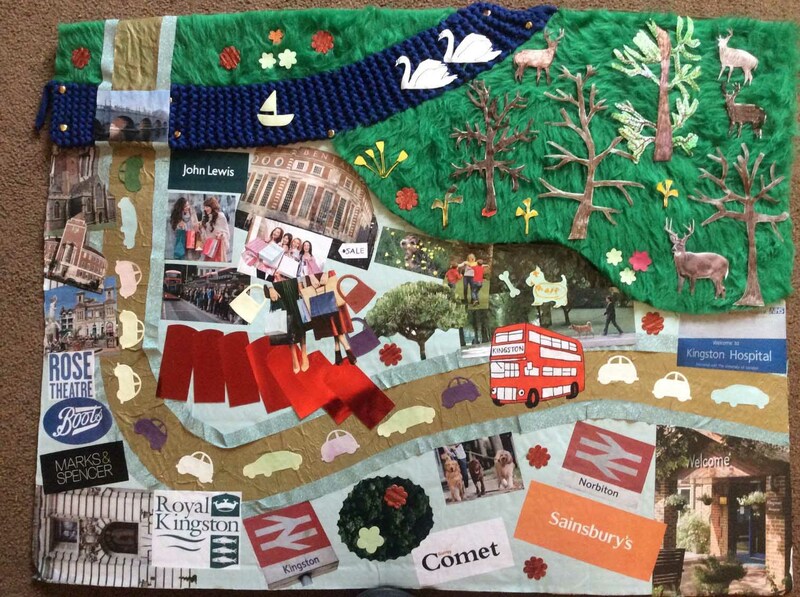 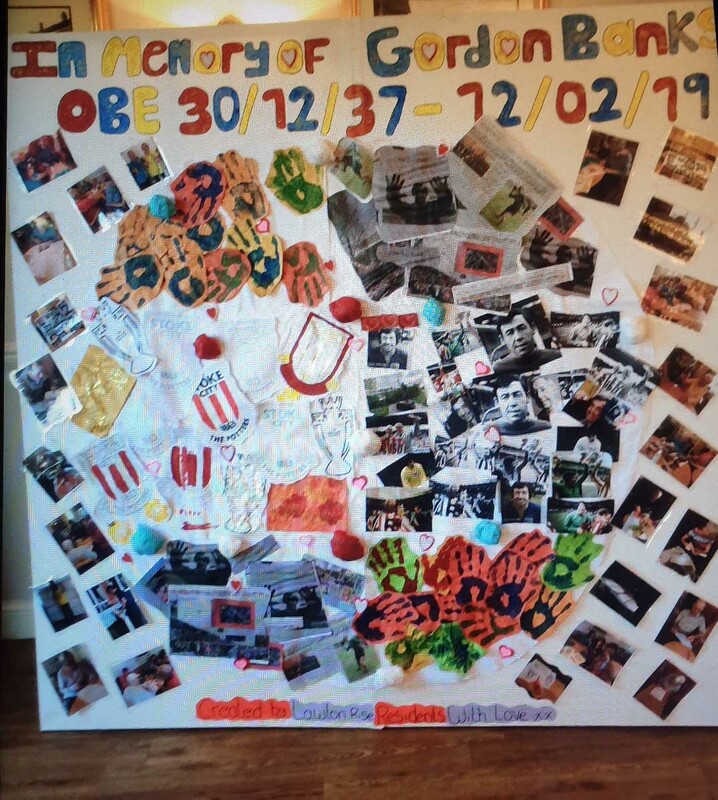 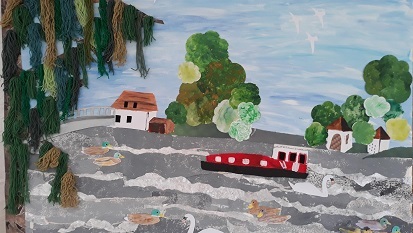 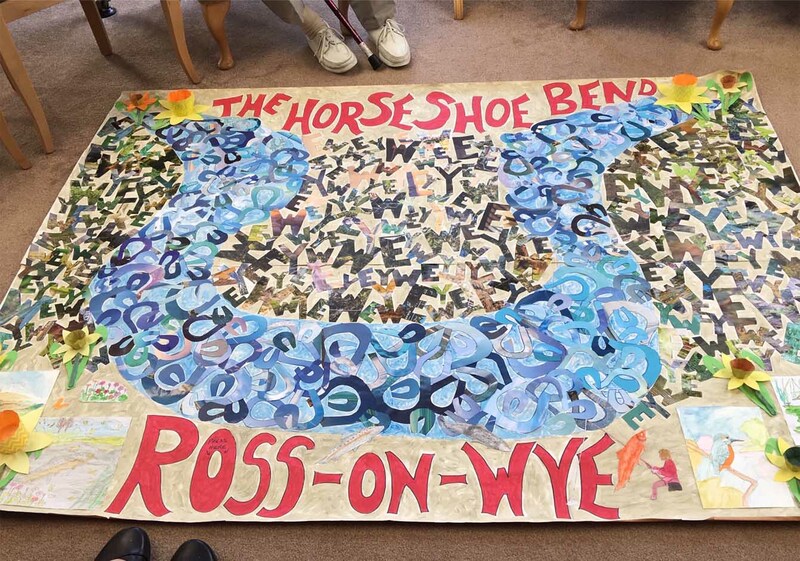 Homes were looking to utilise some of their new found skills and knowledge whilst having a bit of fun and creating a large piece of artwork which represents something special about their local community. 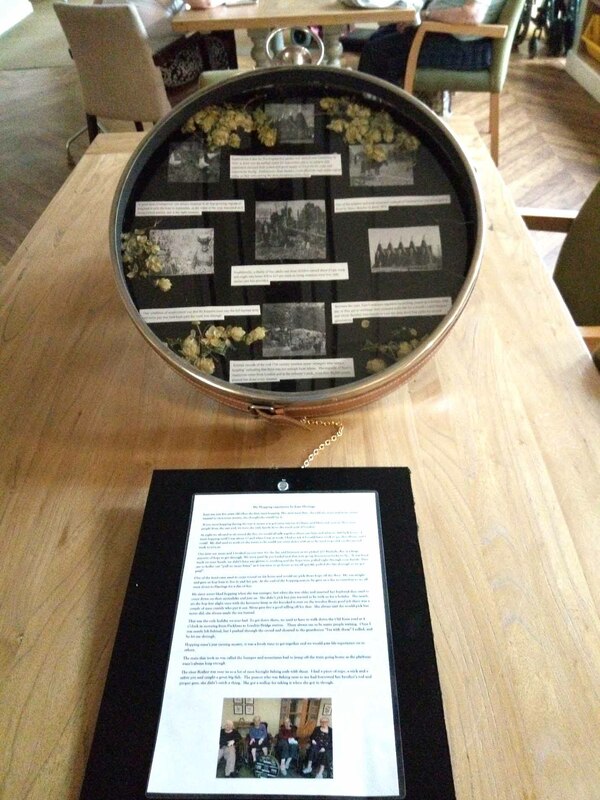 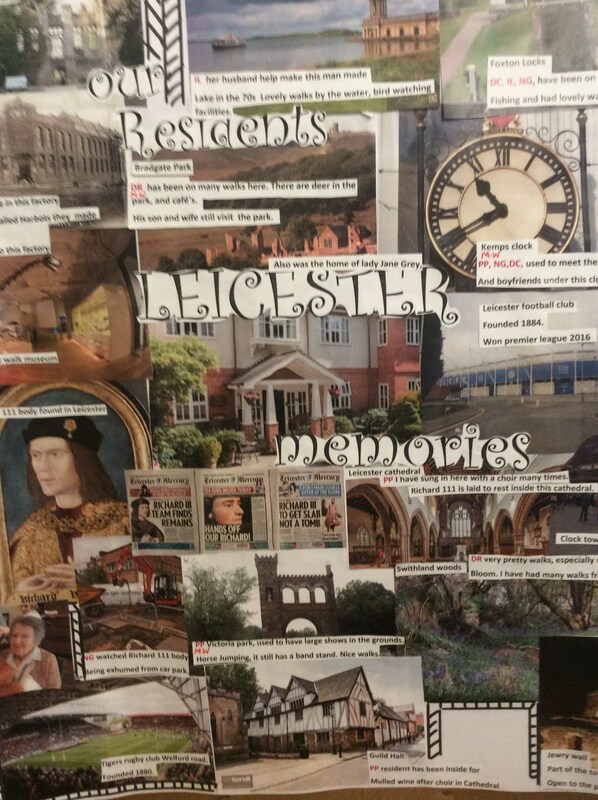 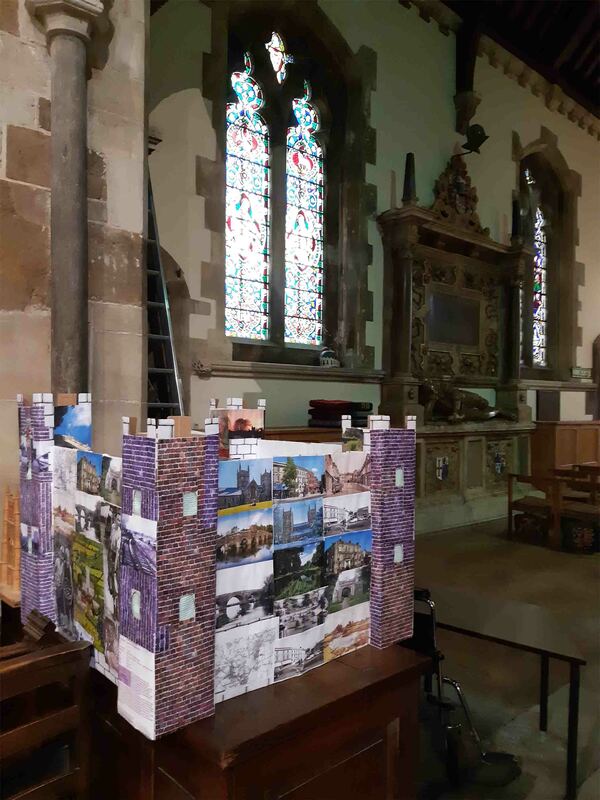 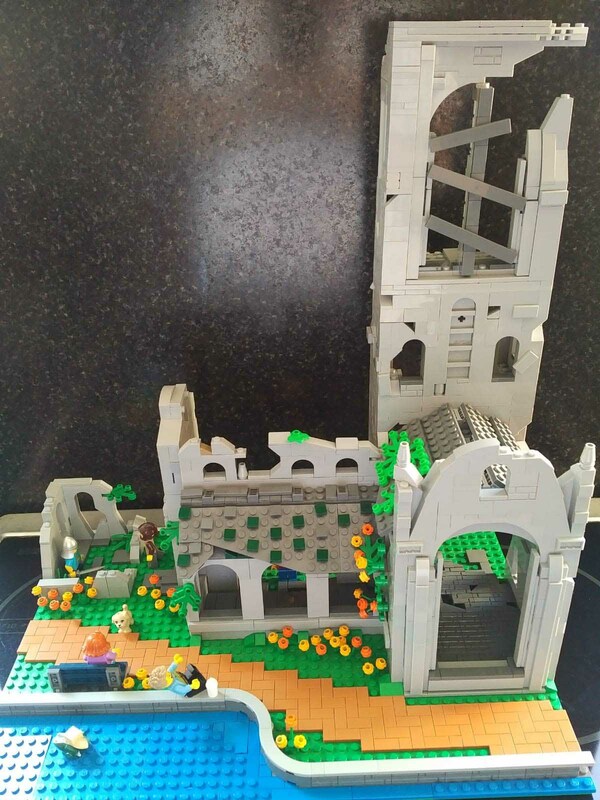 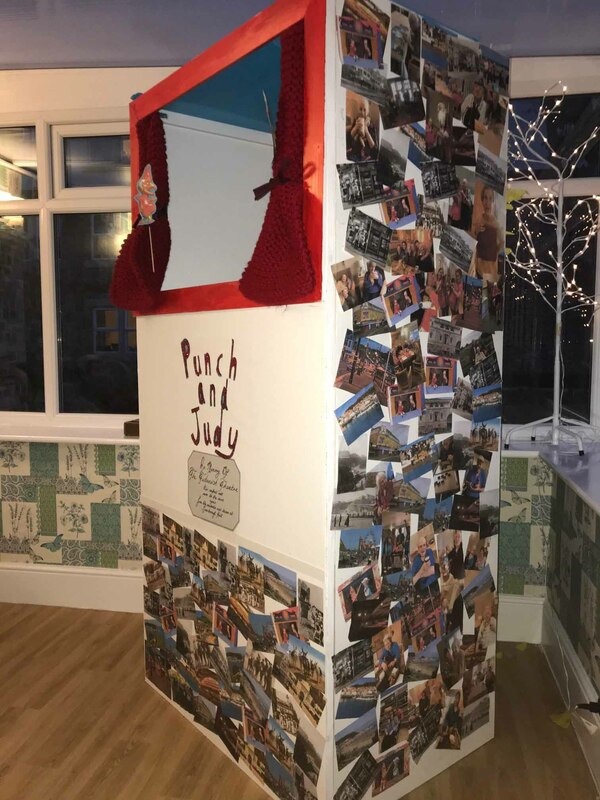 Residents loved getting stuck in with the project - from brainstorming ideas and local community research and, all the way through to creating the finished masterpiece. 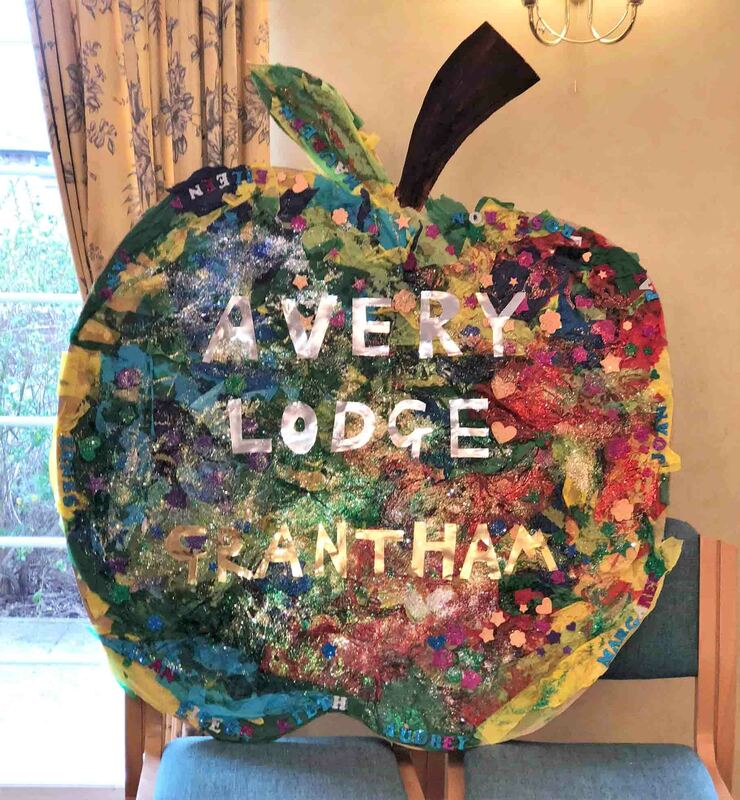 We received a wonderful array of artworks in many mediums - from collage and painting to sculptures and plants!